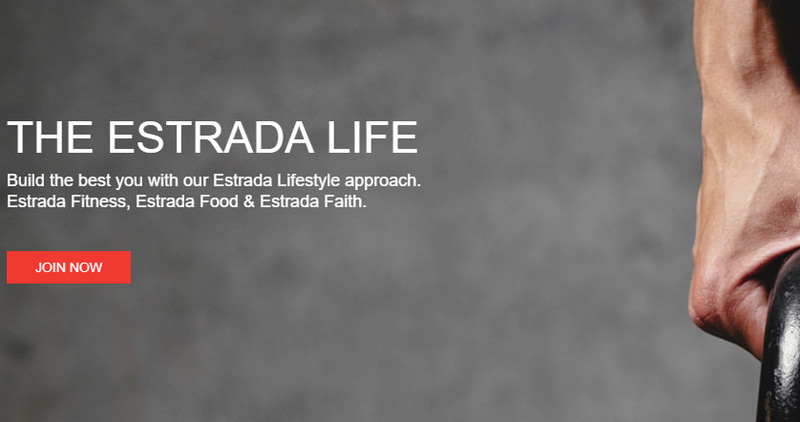 Build the best you with our Estrada Lifestyle approach. Estrada Fitness, Estrada Food & Estrada Faith. 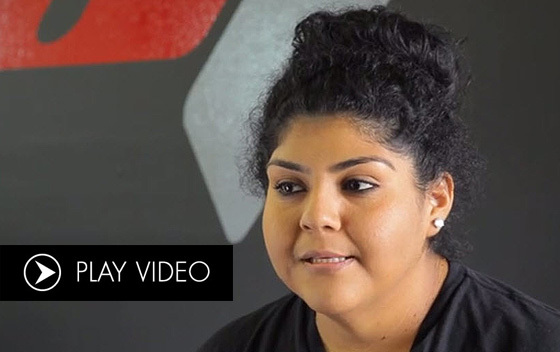 Use Your Estrada Fitness Program at HOME, at the GYM, ANYWHERE! 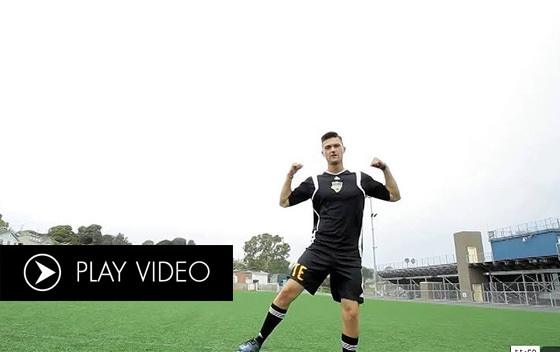 Check out the latest tips and tricks from our new blog. With the Estrada Fitness program, you can achieve the goals you want through any of these four, year-long programs. Our mission is to provide you with access to amazing, easy-to-follow workouts that will change your body and motivate you to keep pressing towards your desired goals!